These were impression from months of auditioning the Furutech DPS-4 XLR, speaker, and power cords on a variety of systems. I’ve even used them on some of my more recent reviews. The Furutech DPS-4 wire has a signature sound – and it’s a very seductive one. With a tiny tube-like bloom and realistic sense of density – it prioritizes musicality. Anything that runs through it, will be coated with a nice layer of warmth and texture. 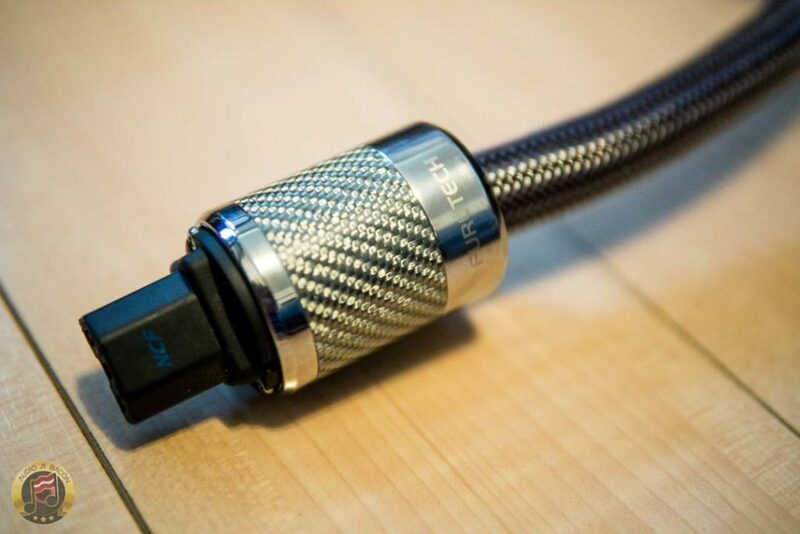 Unlike some of the DIY cables I’ve tried, the magic of the DPS-4 is in how it maintains fullness while preserving the right amount of clarity. It’s a very difficult balance to get right. 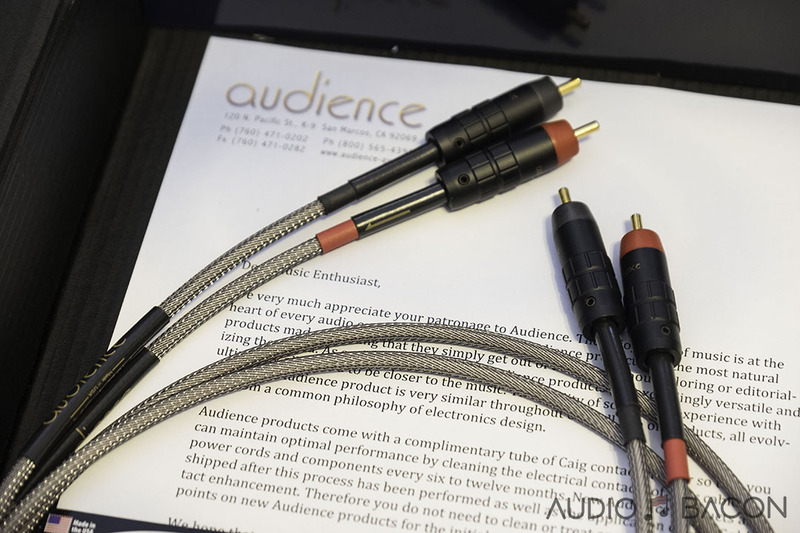 Just a note, although this characteristic is present whether you plug it into a digital or analog component, it’s more impactful on the analog side, especially as a speaker cable or amplifier. First up, The Introduction from Bob Marley & The Wailers – Live At The Roxy. The tonality of the crowd and host really sounds more like something I would experience at a live venue. Yes, it’s a 38-second clip – but it’s quite an enveloping one. As the album transitions to Trenchtown Rock, the female backup singers have natural proximity in the soundstage while Marley continues to do what he does best – grooving and hypnotizing the crowd. The Furutech DPS-4 captures the intimacy and essence of this venue so damn perfectly. I have no clue what this song is about but I was singing along – wishing I had some of that Mary Jane. Ya dig? After a few more tracks, you’ll realize that the Furutech DPS-4’s greatest strength is in its midrange. 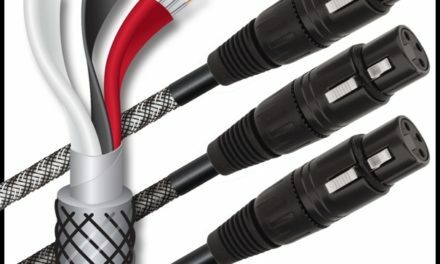 It’s possibly the best I’ve heard from a cable – DIY or otherwise. To evaluate, I typically use duets. More often than not, a lot of wire will either overly thicken or spotlight the sound. Male and female vocals will sound a little stretched or have a similar tone – regardless of who the performers are or what genre of music is playing. “Us the Duo” is a local pair of musicians which comprises of husband and wife Michael and Carissa Rae Alvarado. They both have very distinct color and texture to their voices – and harmonize very well together. Carissa’s voice is slightly smoother, lighter, and cleaner while Michael’s voice has more a “rustic” coarseness. Before the Furutech DPS-4, this differentiation was more difficult to hear. It’s able to color the voices in a way where this unique contrast is made very apparent. It just gives vocalists more life, forwardness, and more of an emotional presence. As I move onto other male and female vocalists (Kiesza, Ray Charles, Judy Garland, Sinatra, Zaz, etc), it’s obvious the Furutech DPS-4 was probably designed with voices in mind. There’s an authenticity to the tonality and timbre of these performers. There’s always the proper amount of blood flowing through them – which makes them more believable. Another quality I love about the Furutech DPS-4 is bass presence. Drums on Santana’s Migra didn’t only have slam and visceral impact, it maintains that deep grunt and muscular flex. It booms with control and delicious decay. Which serves wonderfully as the rhythmic mood and foundation of the track. Rachid Taha’s voice is never masked or overpowered while Santana just makes that guitar sing with shine and vibrancy. Moving onto other tracks, such as El Farol and Love of My Life, and you start to hear the gradations and weight the DPS-4 provides for the entire Supernatural album. In summary, the Furutech DPS-4 makes for a more soulful and captivating listening experience. In comparison to my reference speaker cables – the Danacable Sapphire Mk.2 ($2,700), the Furutech DPS-4 sounds very good. 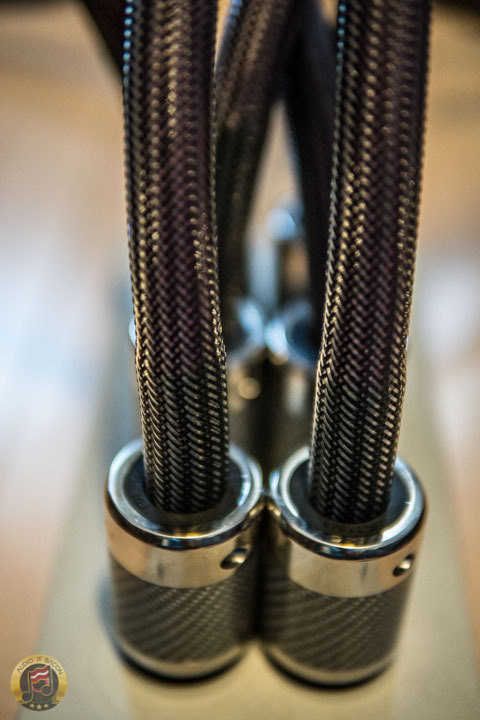 The Danacable is known to be a very transparent cable. It doesn’t try to color the sound – which is why I keep it as my reference for reviews. The Furutech DPS-4 is tonally denser with lusher overtones. This also applies when comparing the DPS-4 wire to my reference power cord and interconnects (High Fidelity Cables CT-1 Ultimate and Audience Au24 SX). 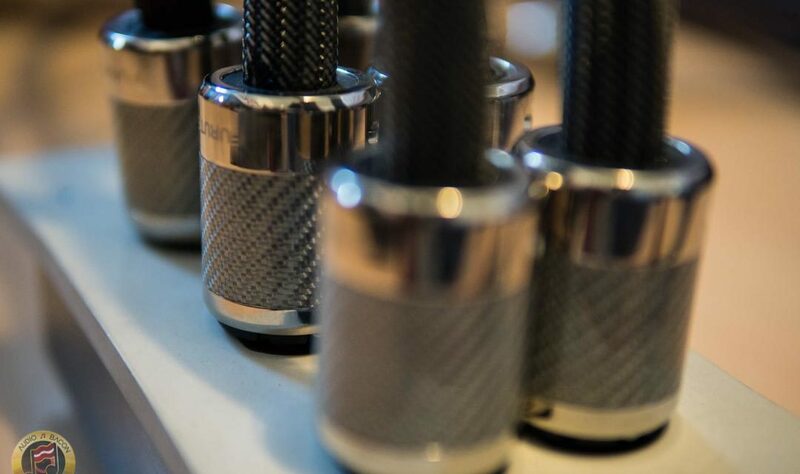 In addition, treble definition of the Furutech DPS-4 is smoother and deeper instead of being as clean and refined. Not a bad thing. 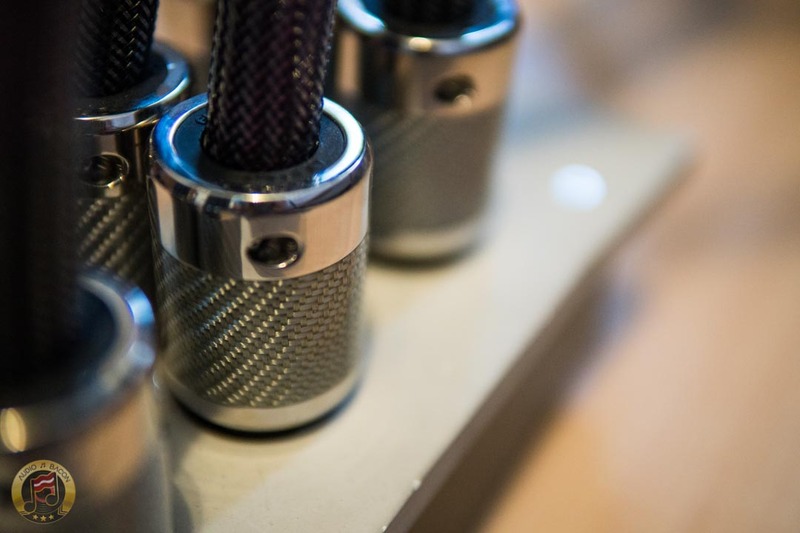 As a result, with revealing DACs such as the Denafrips Terminator and Chord Electronics DAVE – the Furutech DPS-4 complements the sound extremely well. The DPS-4 trades some resolution for body and tonal richness – but I think it does a great job of preserving intent. I feel if I were to be able to bring the artists themselves over for a listen, they’d go for the sweeter sound of the Furutech DPS-4. Sure, the DPS-4 isn’t as transparent, quiet, or detailed. Transients are less snappy and it’s more cozy than airy or holographic. Ambient cues from the room are also heavier and don’t quite reach around you. But there’s a “rightness” to how it sounds. What the DPS-4 lacks, it makes up with more meat on the bones, an organic smoothness, and midrange & bass to die for. It’s also effectively more genre-independent. There’s no harshness and just more gravity to the music. You won’t hear the spit come off the lips or the crispy flick of a guitar string, but you’ll be enveloped in something more natural and emotional. Thanks for this review. 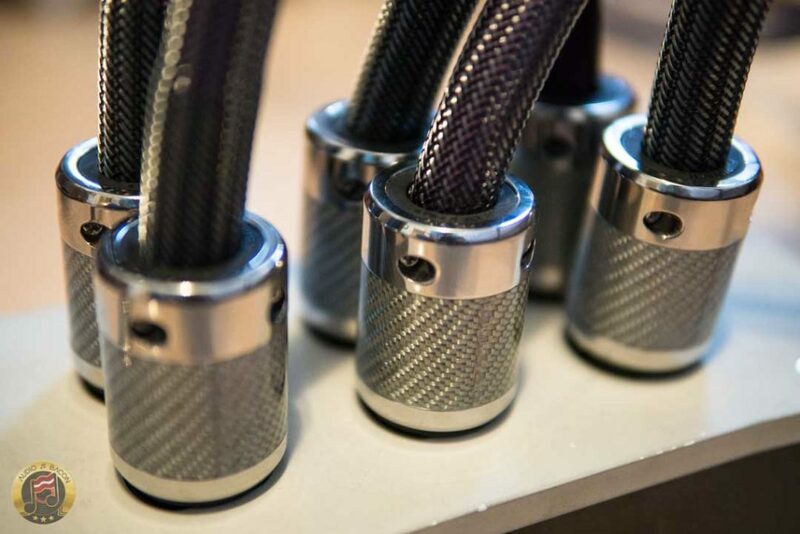 I finally took the plunge after reading this and gave Scot Markwell (at Elite AV Distribution) a call for help in getting a customized power cord within my budget. Scot explained everything I needed to know to build the cable including tools and best practices for putting the components together. Looking forward to the project and having my first quality power cord. Interesting observations . I think that power cables are the most important or all the cables one requires for a system. 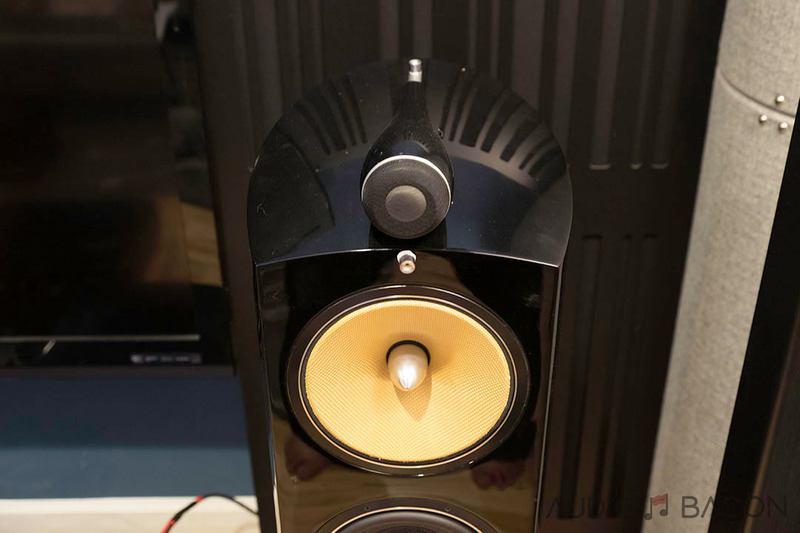 I have read other reports on the DPS4 calling it very quiet and giving the listener the utmost in microdynamics. 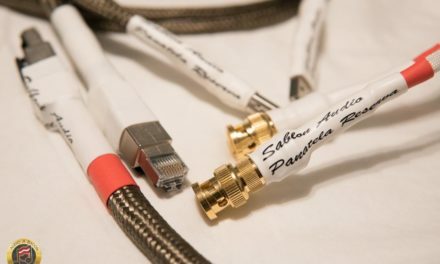 I hope to make my own using this bulk cable in the next few weeks . There is a difference between magic and hocus pocus. In view of this your theories falls under the latter.